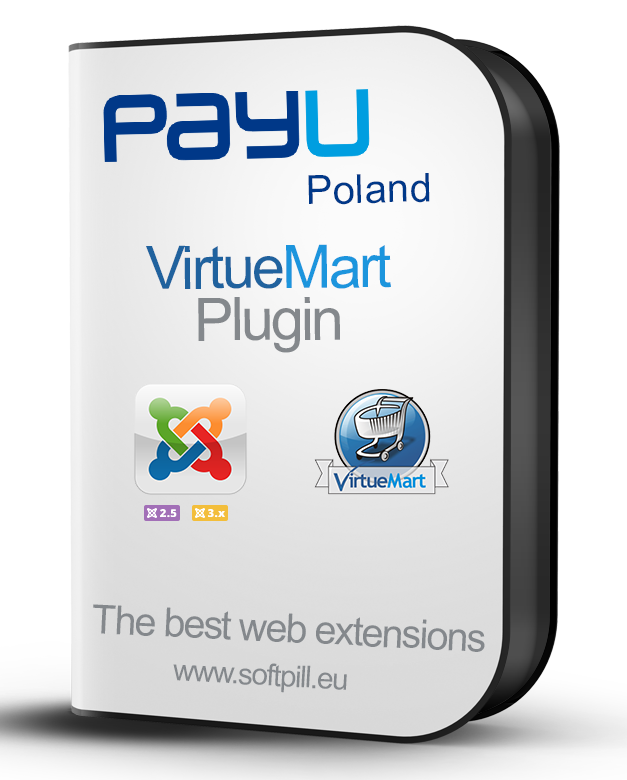 PayU Poland for VirtueMart Plugin is a VirtueMart payment plugin for PayU Poland payment gateway. 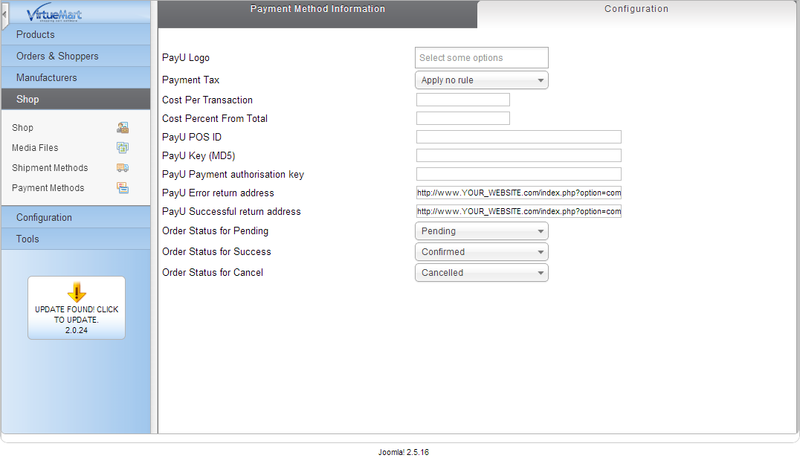 Set the Error and Success urls as shown in the PayU Poland VirtueMart payment method. Set your VirtueMart shop currency as on your PayU Poland account. Done! 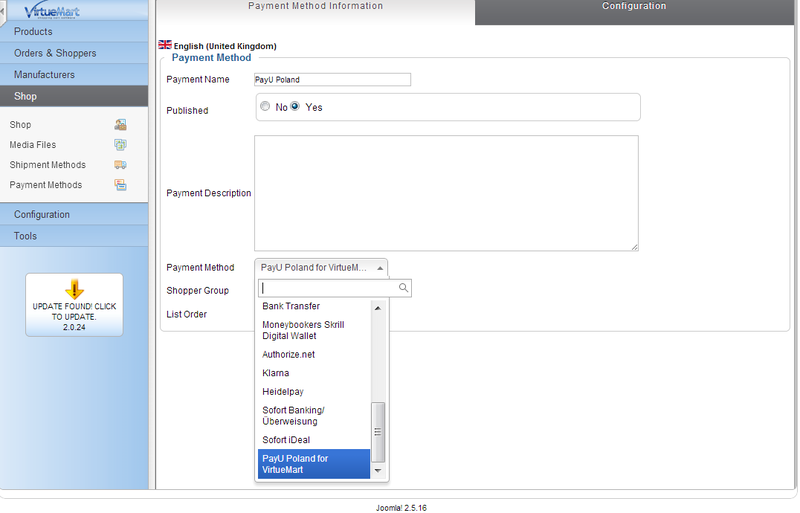 You can take payments with PayU Poland Payment Gateway.